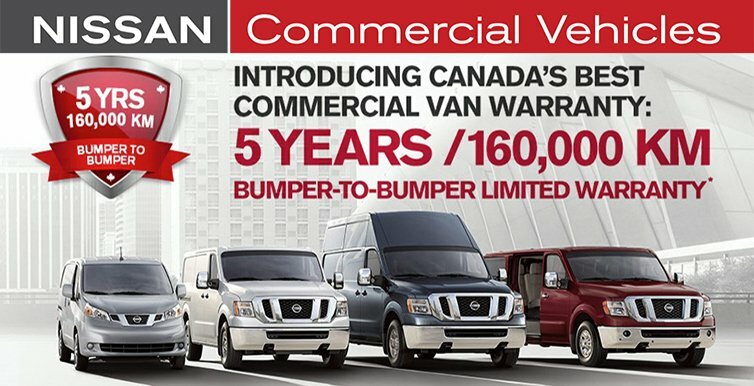 an authorized Nissan Commercial Vehicle dealer! FOR ALL YOUR BUSINESS NEEDS, ORDER TODAY! Between repairs, fuel, and the resale market, you know the cost of a vehicle goes far beyond the sticker price. So look down the road. 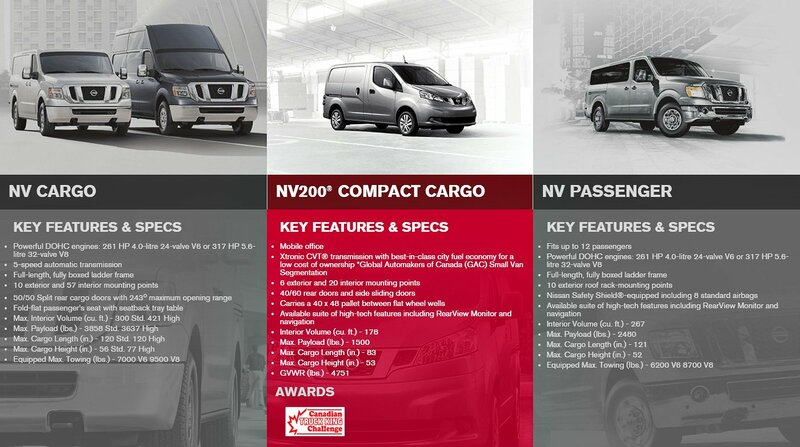 Take a look at how the Total Cost of Ownership of the Nissan NV200 compares to the competition. With the most affordable market price of its competitors, it's the most affordable way to get your business moving. OVER KILOMETERS AND 7,000 QUALITY AND DURABILITY TESTS. Fanatical? Maybe. But when it comes to making the toughest commercial vehicles you can buy, we go the extra distance for you. 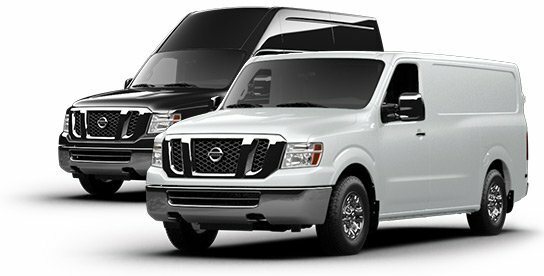 And for Nissan Commercial Vehicles, it’s no Sunday drive. We simulate years of corrosion where we soak a van with salt, bake it, and pound it around a test track. We wreak havoc with suspension and body components by driving through potholes, dips, and over 4x4 beams. Special chambers crank up the heat to 62o C and humidity to 95% to break down seals and age interiors. We even have machines that can simulate nearly any road in the world, and we run our vans on them non-stop for 12 hours, 24 hours, or even more. Do we really need to go to such extremes, just to make a Nissan Commercial Vehicle the best you’ve ever owned? Yes, because every day, you depend on your vehicle to do your job. That’s the motivation for us to do ours. PACK IT IN. MOVE EM' OUT.